UFC Sells For $4 Billion To Group Led By WME | IMG » MMA H.E.A.T. According to the New York Times (http://www.nytimes.com/2016/07/11/business/dealbook/ufc-sells-itself-for-4-billion.html), the UFC on Saturday sold for $4 Billion to a group led by WME | IMG. Frank and Lorenzo Fertitta will reportedly stay on as minority investors. 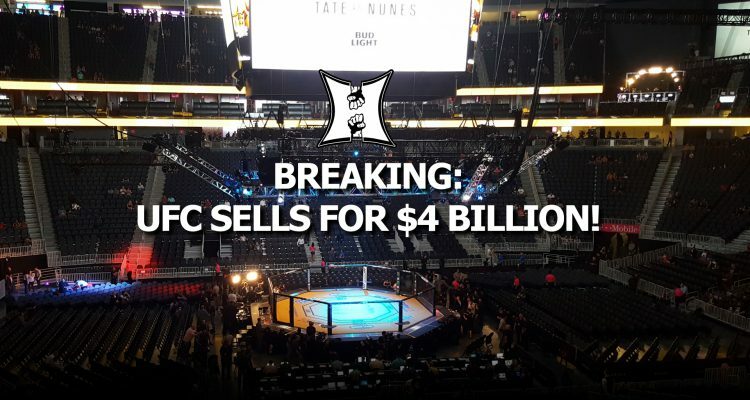 No Comments on "UFC Sells For $4 Billion To Group Led By WME | IMG"